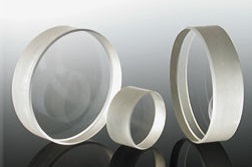 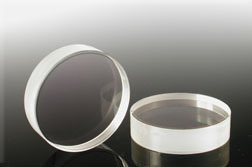 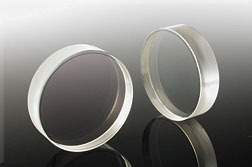 Lambda’s core expertise is high power thin film mirror coatings. 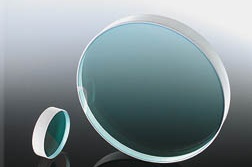 These mirrors are laser line mirrors designed to reflect at high efficiency with no scattering or absorption. 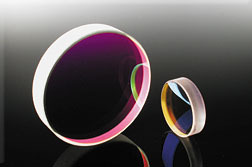 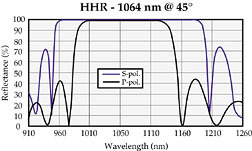 We are working with 3rd party testing facilities to certify our laser damage threshold performance on a regular basis.